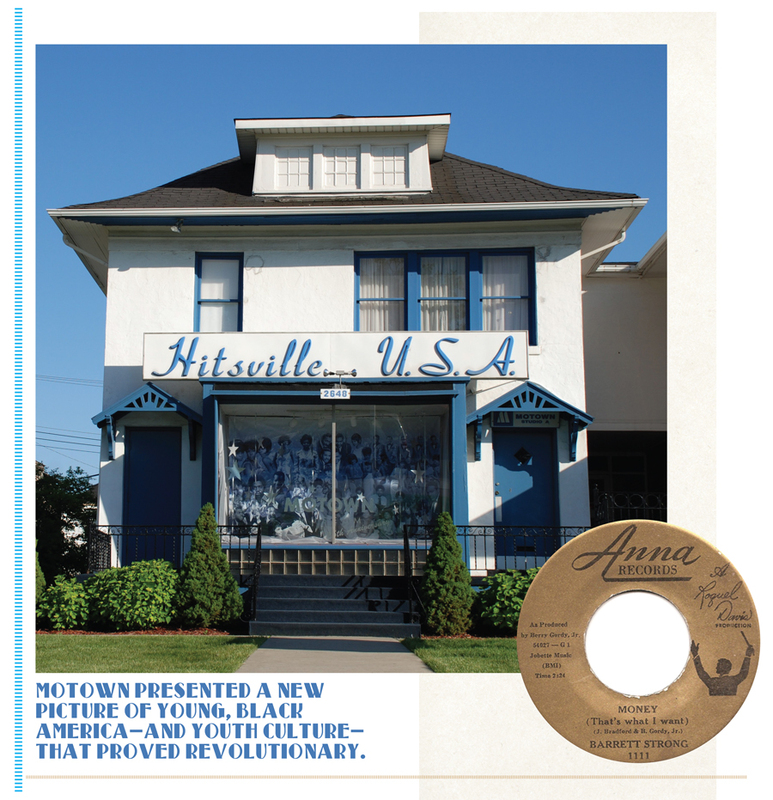 When you visit Hitsville U.S.A., the shrine and museum that stands where the heart of Motown first began its irresistible beat, you’re struck by its modest profile. Inside, the gear and furniture are roughly as they were when The Supremes and The Temptations and Marvin Gaye were nervous kids with big dreams, laying down tracks in one big room and planning their itineraries in the office next door—and where the sightless child visionary Stevie Wonder knew by feel which knob on the candy machine would deliver a Baby Ruth bar. And if you’ve devoted your life to music, standing in this space will afford approximately the same rush an art student feels beholding the Sistine Chapel. The legend has been burnished to a high gloss: Berry Gordy, wrung out by the torpor of the Lincoln-Mercury assembly line, envisioned another kind of factory: where the raw talent pounding Detroit’s pavement could enter its cool confines, move along a kind of creative conveyer belt and walk out the door a star. In early 1959, Gordy borrowed $800 from his family and launched his company. The house at 2648 West Grand Boulevard became the base of operations, gradually sprawling into the adjoining properties as Motown grew. His first signing was Smokey Robinson and the Miracles, while the label’s first record, dropped soon after Motown opened for business, was “Come to Me” by Marv Johnson. But its first hit, perhaps prophetically, was Barrett Strong’s “Money (That’s What I Want),” co-penned by Gordy and a #2 R&B hit in 1960. It marked a Strong start—or a Money start, take your pick—to a decade in which Motown would run the table. Smokey’s Miracles wrapped up a platinum smash with “Shop Around” the following year, and distaff dreamers The Marvelettes delivered Motown’s first #1 arrival with “Please Mr. Postman.” 1961 also saw Gordy ink a group that auditioned as The Elgins, though they were re-dubbed The Temptations, and a youngster named Steveland Morris, subsequently rechristened Stevie Wonder. Holland-Dozier-Holland was Motown’s powerhouse songwriting trio, though they departed the label after fighting with Gordy over money—starting a legal battle that would stretch over decades—and launched the minor labels Invictus and Hot Wax. They would later return to work with some Motown acts; they’ve been inducted into the Songwriters Hall of Fame, the Rock and Roll Hall of Fame and the Soul Music Hall of Fame. 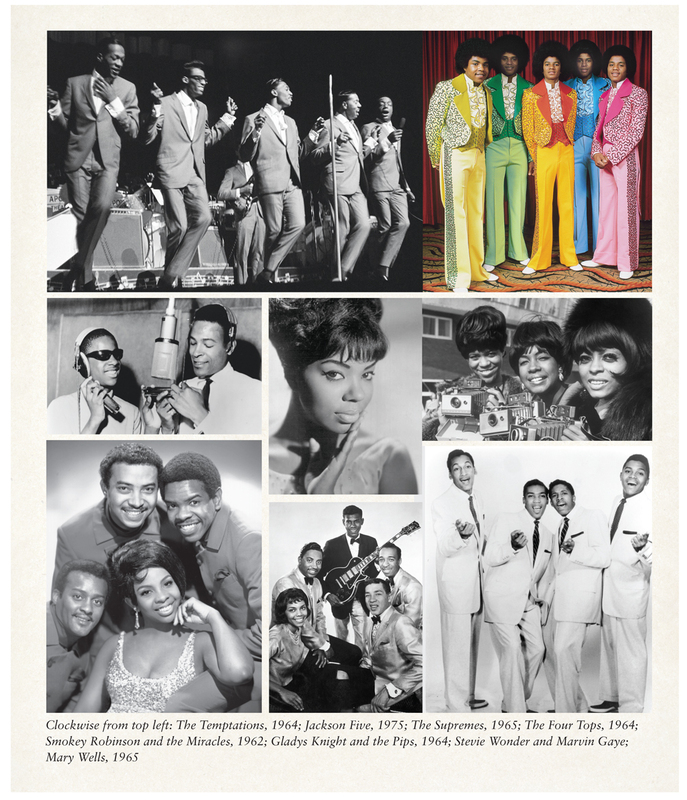 If you’re blown away considering all that legendary genius under one roof, before we’ve even begun to talk about The Four Tops, The Isley Brothers, The Jackson 5, Mary Wells, Martha Reeves, Gladys Knight & the Pips, Jr. Walker & the All Stars and on and on and on, well, you should be. But there was a wider dimension to what the Motown artists offered the world, and especially America. It was more than the perfectly confected pop-soul creations that zoomed to the pinnacle of the chart with astounding regularity. It was more than Diana Ross’ poised and perfect croon or David Ruffin’s husky, heart-rending yelp or Smokey’s gossamer falsetto or James Jamerson’s baroque basslines. It was a new picture of young, black America—and youth culture—that proved revolutionary. 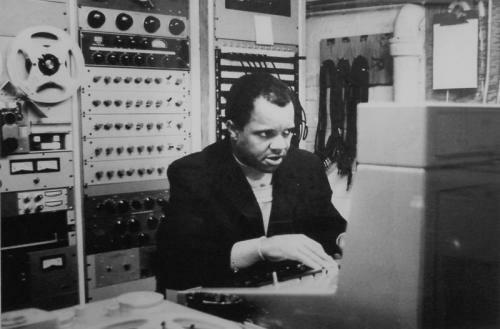 Berry Gordy’s outward intention, with this vaunted and wildly successful brainstorm of black capitalism, was to make music for all kids. The motto was “The Sound of Young America.” There was little overt reference to color in the songs or branding. But its social import couldn’t help but inflect powerfully in the moment. The fresh-faced, well-dressed, carefully coiffed performers of Gordy’s stable had a practiced sophistication born of elocution lessons and carriage training, all rough edges sanded down to permit them entrée to the mainstream. All of which might’ve seemed too precious by half had they not radiated authenticity and talent. But whatever the thinking behind this strategy, these artists showed what a treasure trove of creativity, vitality and depth dwelt in the heart of black America, upending stereotypes and opening minds at a crucial moment. It was optimistic. It was hopeful. And you could dance to it. Hang on, we just need to throw this TV out the window. The pepperoni's all gone, though. © 2019 HITS Digital Ventures. All Rights Reserved.